Private 1 on 1 consult done over the phone or skype, where we work out what your current health needs are and what you want to achieve from my services. You get to know me and I get to know you better. People find that whether or not we work together in the future they get inspired to change their health. It’s free because I want to have an easy way of working with you. What to expect in the call? Expect to get a better understanding of what you want to achieve for your health as a result of working with me. Together we can work out what would be of greatest benefit to your health right now and what will be sustainable long term. Anyone interested in improving their health, who has current health issues and wants to change the way they eat or wants to improve their energy levels. The first step is for you to register. 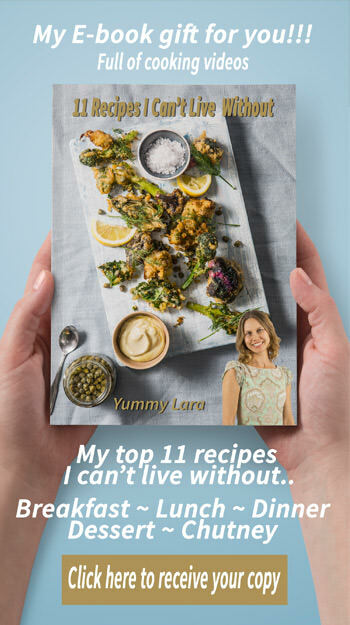 You can e-mail hello@yummylara.com or call 0424 407 343 or use the form below. Expect an e-mail with a few questions I have for you. The questionnaire will take approximately 10 minutes. As a result of the consultation, my client receives a detailed menu of food and meal recommendations, suggestions of how to balance your system and a constitution blue print. Discover what Dosha you are (Vata, Pitta, Kapha) and how you can use Ayurveda to improve your health. We are all unique beings yet we are all comprised of these 3 Doshas: Vata, Pitta and Kapha. This blueprint will bring to light which Doshas are predominant and which are out of balance. This will then lead to a food map of which foods best suit your constitution and in what combination and according to the seasons. 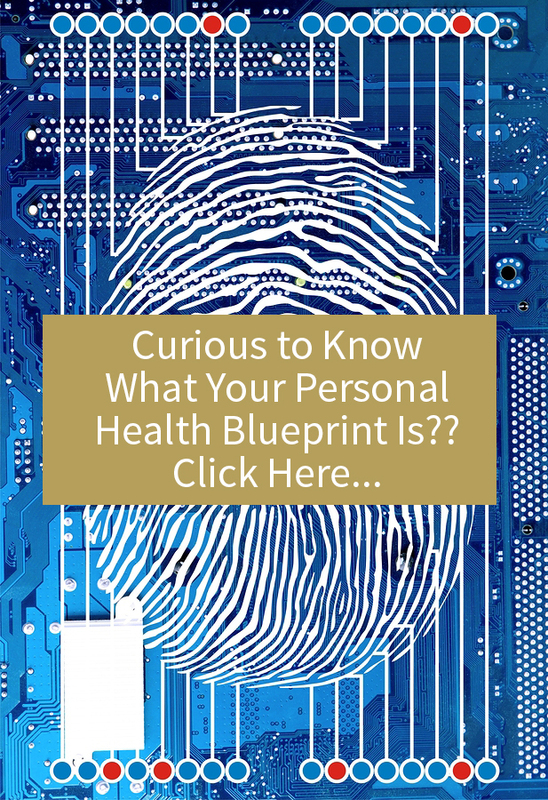 The personalised health blueprint will empower you and deepen your connection to your health and wellbeing. The food map will inspire you to choose foods for your Dosha and give you recipes and helpful cooking hints and ideas. You will deepen your insight into your health. The ancient Ayurvedic knowledge will give you back control over your health and will plant the seeds of vitality and longevity. Please email hello@yummylara.com or call 0424 407 343 or book a free 15 minute consultation by using the button below. Session 1: Includes a Personalized Health Blueprint and food map (approximately 1.5-2 hrs long), which is a detailed list of recommended foods for your body type. The second session: Approximately 1 hour in length, involves an in-depth dietary revamp, a strict cleansing regime (including herbs and cleansing practices), guidance around life style changes, as well as meditation and yoga practices. You will be provided with a specific detox and cleanse food map with recipes, herbs and spices and reading material. You will receive a fortnightly check-in call (20 minutes) and or emails, where you will be supported in your cleansing journey allowing time to ask any questions and discuss your experiences. Session three and four: Each is 45min-1 hr long and is comprised of a body diagnosis to assess how the detox is progressing and where adjustments may need to be made for an effective outcome. As a result of the cleanse and detox plan you will feel clearer, lighter, healthier, more full of energy, loose weight and be revitalized. Traditional cleansing and detox takes time and should be done slowly and gently in order not to overwhelm or disrupt the body’s systems. This cleanse and detox plan is for anyone who wants to gently cleanse their system, whilst seeing positive results quickly. And the affects will be long term both physically and emotionally. Amazing: clearer, lighter, healthier and more full of energy, loose weight and be revitalized. Explore the habits and patterns in your life that inhibit your health and wellbeing to find positive solutions you can integrate into daily life. We will create a tailor-made program specifically designed for your constitution and for your vitality needs. Receive a fortnightly check-in call (20 minutes) and/or emails with updates to keep you on track. Build your energy reserves, boost your libido, and look and feel younger. It’s also great for getting your body ready for conceiving (men and women)! Have the tools and know-how to balance your diet according to the seasons. Sleep better, digest food better, feel less stressed and become more attuned to your body’s rhythms and cycles. This program includes recipes, herbs and spices.